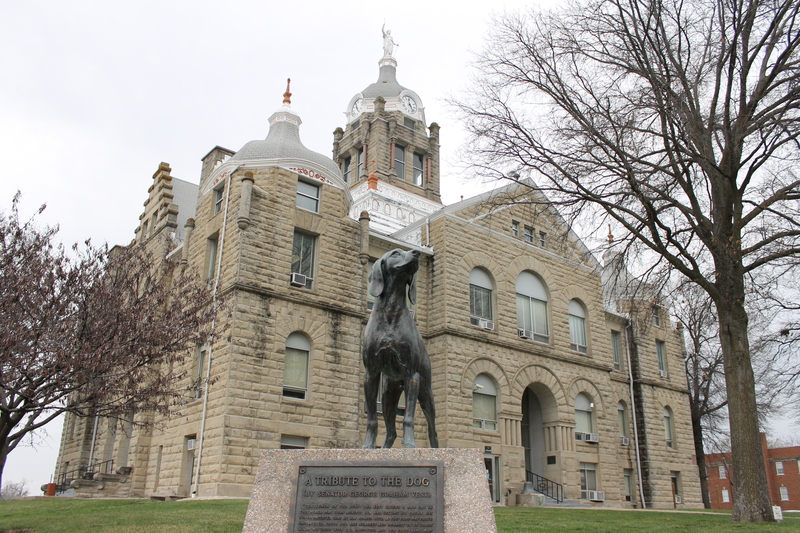 A dog park is coming to Warrensburg after the City Council approved funding to move the project forward. 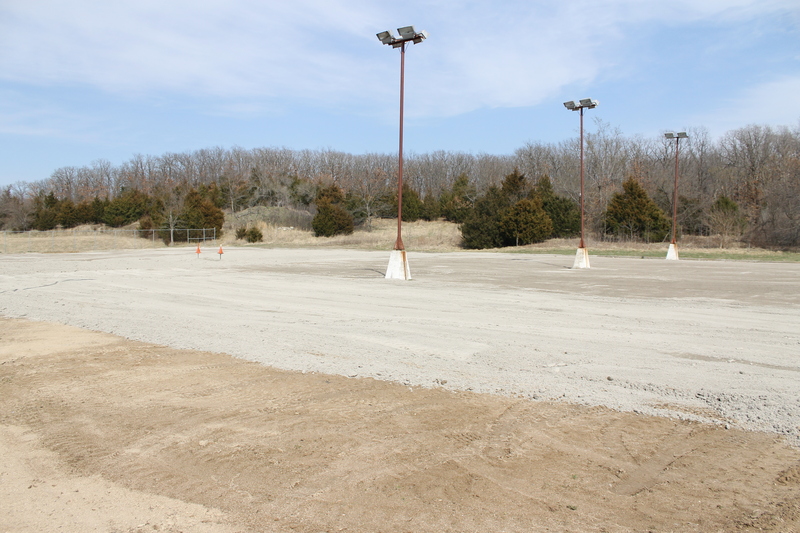 The park will located in Cave Hollow Park & Trails where the sand volleyball courts used to be. The city’s Parks and Recreation staff have already begun construction, the courts leveled out and smoothed for more construction. 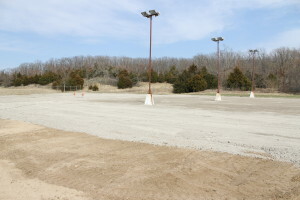 (Photo by Andy Lyons) The sand volleyball courts at Cave Hollow have been smoothed out in preparation for the dog park. Old Drum’s Best Friends Dog Park will feature lots of open space for running, with fencing separating areas for large dogs and small dogs, as well as agility equipment in both spaces for the dogs to “enjoy a little extra workout,” according to the park’s Facebook page. Other activities will include training for humans and their dogs, and contests like Frisbee catching and fetching. Dodee Matthews, director of Warrensburg Parks & Rec, said there’s no timetable for completion yet but hopes the park will be ready for use by the end of summer. “There are plans for pavilions on both sides and drinking fountains for both dogs and humans,” Matthews said of the project. The dog park will use some of the existing fencing at Cave Hollow, but Matthews said bids are out for more. The park is currently planned to be primarily dirt because it is easiest to maintain and keep clean. Matthews said the total cost is around $30,000, and while Warrensburg Parks & Rec has received funding from multiple organizations for the park, there is a page for donations to help with the cost of additional equipment. To donate, click here. For more information, contact Warrensburg Parks & Rec at (660)747-3168 or olddrumdogpark@gmail.com.